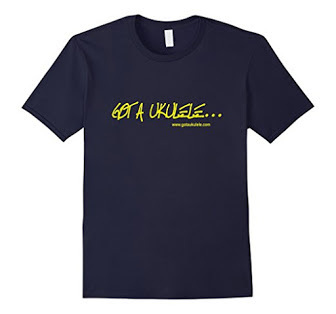 Ukulele Beginners - What is re-entrant tuning? 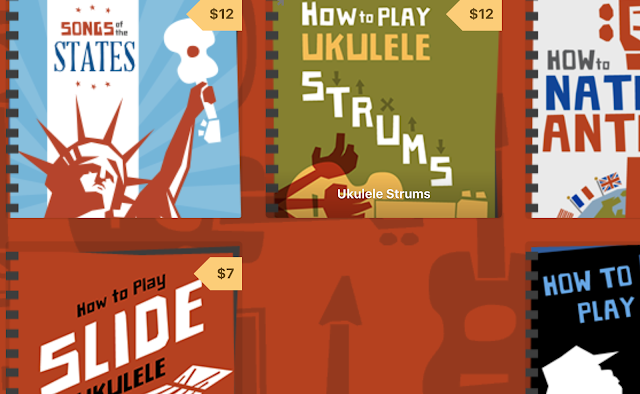 If you are a new player you may see references to "re-entrant" tuning when it comes to ukulele - but what does that mean? Re-entrant tuning on a stringed instrument really just means that the strings don't run from low to high in pitch as you move through the strings. This is something commonly found on a range of stringed instruments, including the lute, the five string banjo, and a lot of ukuleles. 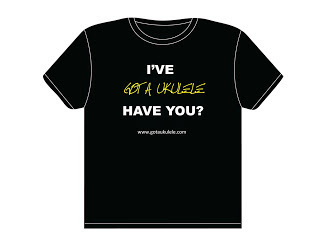 In the world of ukulele, soprano ukuleles are tuned re-entrant, and most people play concerts and some tenors this way. Where you have a ukulele tuned in re-entrant tuning, it will be referred to as having a high G or a high 4th. 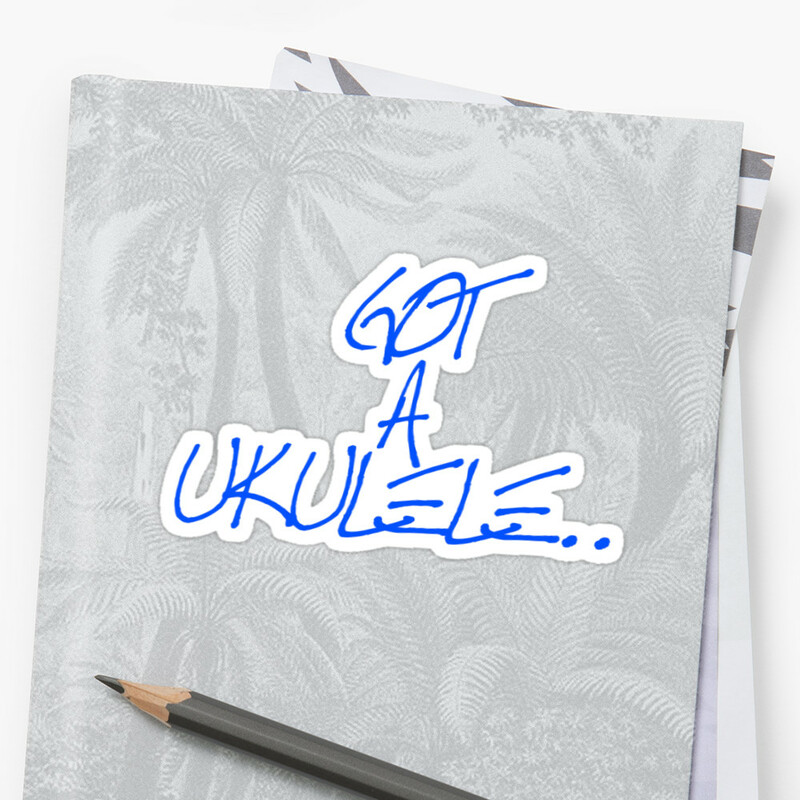 To describe that more fully, if you pluck your first ukulele string, (the one nearest the ground when you play it) you get an A note. Pluck the second string and you go down in pitch to the E below that A. Pluck the third string and you get a C below that E. Now, the fourth string is tuned to G, but in re-entrant tuning, that G is not the G below the C, but it is the G above the C on the third string. So when you pluck them you go down in notes the pitch continues to go down until the fourth string when it goes up. This break in the descending notes is called the re-entry. 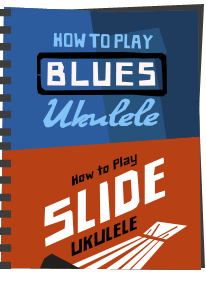 In fact, on a ukulele, that "high G" string is actually higher in note than all of the strings apart from the first A string. Where a lot of people get confused is they think this high string is a completely different note - it actually isn't. A G note is a G note, but what we have on a high G is a G an octave above the G that would have been played if the notes were allowed to continue to descend deeper. As such, chord shapes and finger picking doesn't need to change when switching between high or low G, because it is still a G.
So, if it is still a G, what is the point? Well, on the ukulele, quite simply it brings that bit of extra chime and sparkle to your strumming that would not be there with a deeper G note. This gives the uke what I think is it's trademark sound, and makes it sound like a uke. When you move to the bigger ukuleles, many will play low G to give them more bass sound, and they lose this sparkle. That said though, it depends on your music style and what sound you are going for. That's it really - not very complicated, but useful to know. 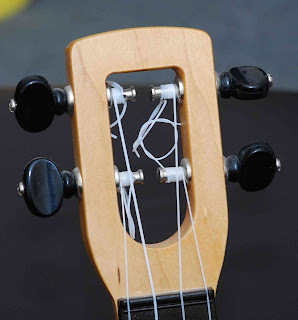 If you have a soprano ukulele, you should really always be tuning to high G (re-entrant), but when you get into Concerts and especially Tenors, you can think about a low G. This will help you understand the fact you can buy strings that are labelled high or low G or re-entrant. Am I right in thinking that should I decide to tune any of my ukes with a low G I'd have to file the nut to accomodate the extra width of the wound string? That's always put me off up to now, as I'm a cack handed so and so at the best of times and I'd likely make a hash of it. Also, how would a high G sit in the slot after I'd widened it? Simon - this is a common issue and concern. Yes, if you choose to go to a low G you will end up with a thicker 4th string. 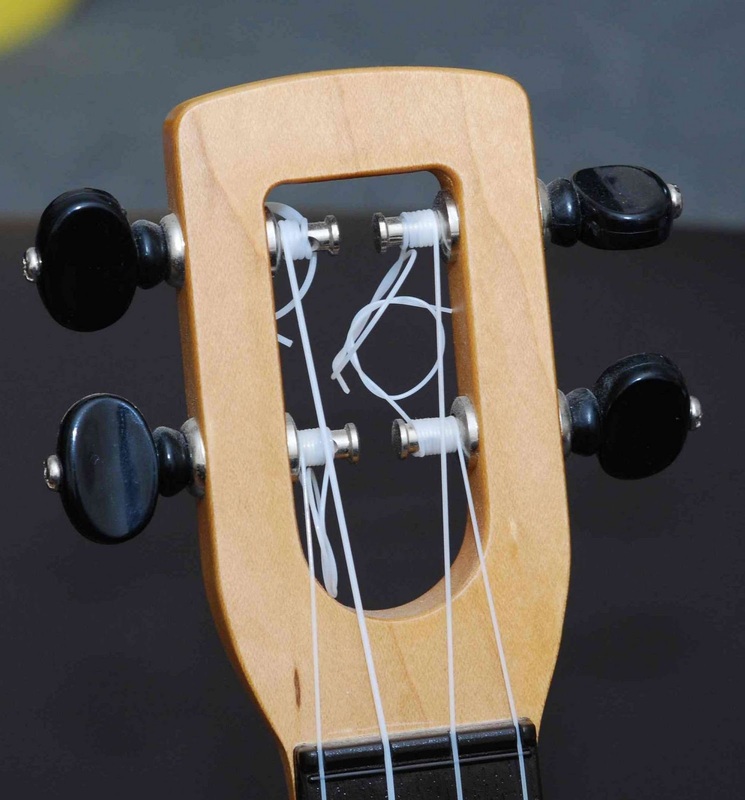 In many cases, that string may be wound (ie, it has a very thin metal winding around it like an acoustic guitar string). Both of these things mean it may not sit in the nut slot properly, and will need widening. Switch back to high G and your nut slot may be too wide. For this reason, on some higher end instruments, the nut is easy to remove and some players have a two nuts for when they want to swap. Otherwise - think very carefully before making the change. I just bought a soprano uke and a song book, the problem is some of the melodies in this songbook go below middle C. Did I buy the wrong book, do I need to transpose everything (a major pain) or should I just get a low G for my soprano uke and be done with it since I don't just want to strum chords all day. I'm a little confused too. 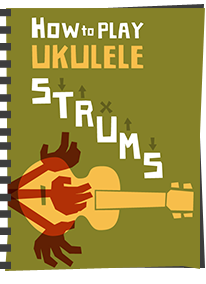 Any stringed instrument is naturally limited as to how low it can be played by virtue of the strings ending at the nut, but I've never found a problem or uke tab that requires me to play lower than the uke is capable. Can you let me know the name of the book? 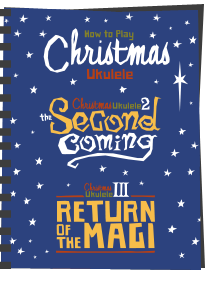 Is it a book for a longer scale uke such as a baritone? I do have a desire try a Tenor with a G3 and hear what that would sound like. Thanks! I think it is the high re-entrant G on the soprano that is causing the issue. A soprano uke is not really the instrument for a low G - its possible but better suited to the larger instruments in the family.